Sometimes, the tastiest dishes call for not-so-healthy ingredients. 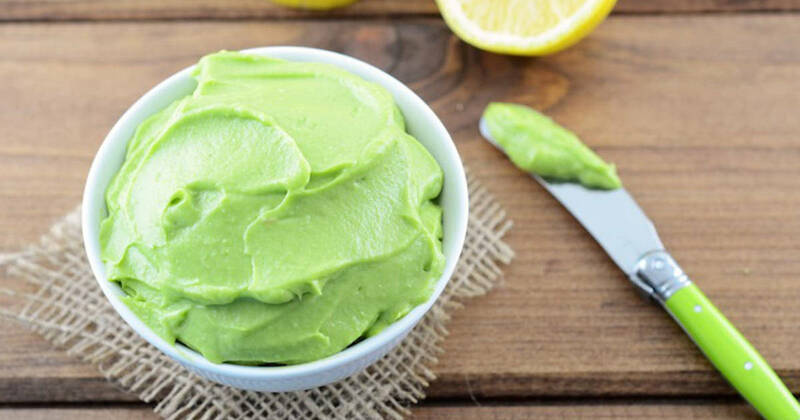 Though a superfood hasn’t come around to replace butter yet, these five ingredients deserve the extra fridge and pantry space in place of other calorie-packed items. No sacrifice of flavor needed. The formerly exotic treat muscled its way into American supermarkets and pushed regular old yogurt out of our fridges. 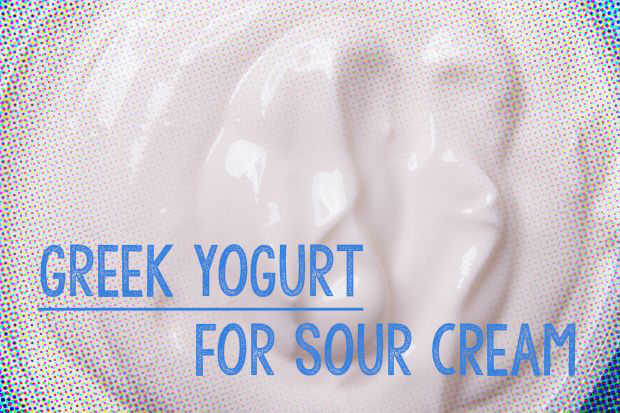 You can toss out the sour cream too. With one-fifth of the fat and a similar texture and taste, Greek yogurt can be used as a substitute in baking, dips, baked potatoes, tacos, and chili. 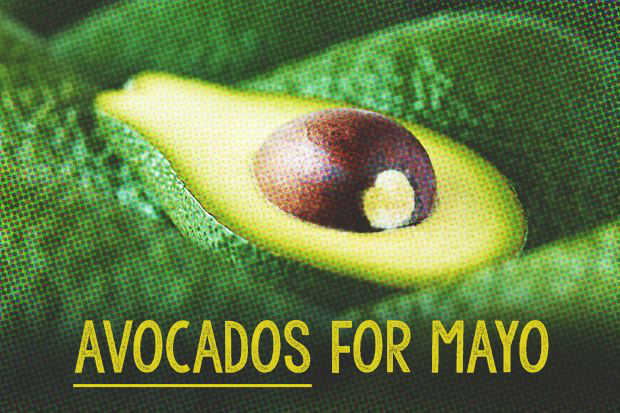 For sandwiches, avoid canola oil based mayo, and mash half an avocado to use as a spread instead. On top of the extra flavor, you’ll get a shot of heart-healthy monounsaturated fat, vitamin E, and other nutrients. It’s the grain that isn’t but acts like one. 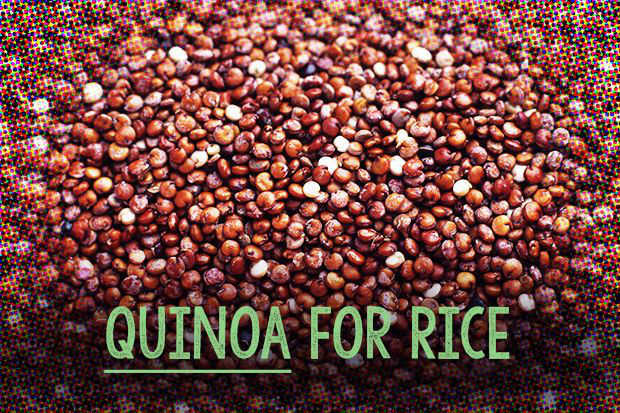 Replacing a carbohydrate-rich staple like rice with nuttier quinoa seeds will give you more flavor and nutrients. One cup contains eight grams of protein and plenty of calcium, phosphorus, magnesium, and iron. Serve with vegetables and even more protein for a full meal. 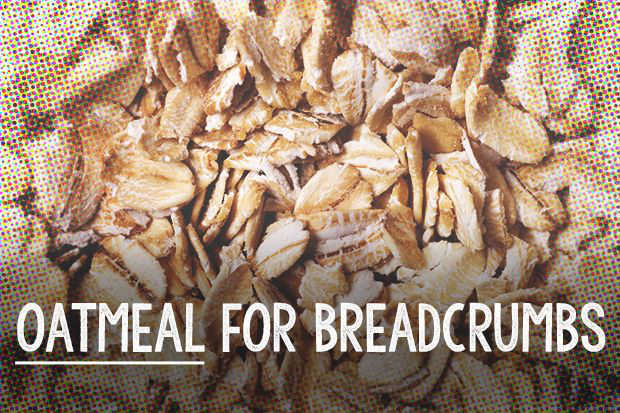 Instagram-worthy brunches may make a bowl of oatmeal seem boring, but here’s one reason not to toss out the box: For recipes that call for bread crumbs, you can use vitamin B–rich oats instead. Use them for dredging chicken and salmon, yielding satisfyingly crunchy results, or add them to meatball and meat loaf mixes as a binding agent. If you have eggs for breakfast every morning here’s a neat vegan trick to shake it up a bit. Combine one tablespoon of ground chia seeds with three tablespoons of water, and let the mixture sit for five minutes, until it turns goopy. 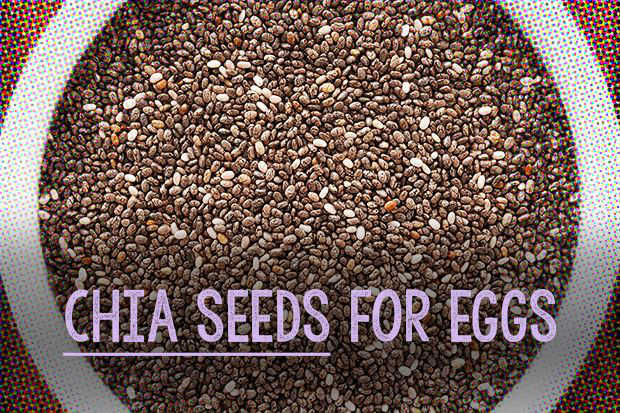 Use it to replace eggs in baking, and enjoy the extra fiber, antioxidants, minerals, and good-for-you fatty acids.